Amy is 35 years old. She’s just been promoted to Marketing Manager at the SaaS company she works for. She learned the ropes as a marketing assistant for the last few years – but the owners of the company expect a lot from her in her new role. Her first order of business: improving the effectiveness of the company’s marketing. Amy isn’t a real person. She’s a persona: a representation of an ideal buyer. Why does Amy exist in my mind (and above on this page)? Because I can’t write without her. Here’s the thing about copywriting and content creation: Writing for a group of people is a recipe for failure. 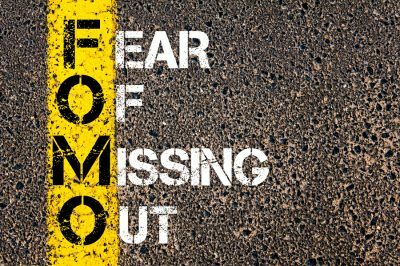 In today’s content-fatigued, craving-a-personal-touch marketplace, a buyer persona works so much better than simply segmenting your audience by demographic attributes. Instead of grouping buyers into buckets, a detailed buyer persona paints the picture of an individual buyer. Someone who could (and might) exist in real life. As you can see, a buyer persona humanizes your customers. It helps you get clearer on the problems they’re trying to solve, what their values are, what obstacles they’re facing and what would constitute a success for them. So when you sit down to write your content, you can address these things intelligently and directly. A buyer persona is the one person you will write to when you create your marketing content. Capture that imaginary person’s attention, and your content will be easier to write – and most importantly, it will convert better. First, you need to gather intel. Who are your best customers? Who are the people you are trying to target? Look for common traits and jot the answers down. Look at real data from current customers, or interview current customers. Customer service and sales teams often have heaps of buyer data you can sift through. If you have demographics and interest reports enabled in Google Analytics, you can pull insightful audience reports. Consider conducting surveys or adding a survey popup to your website to gather customer data that can help you get to know your target buyers. If you don’t have many customers yet, look at the customers of your competitors. Check out this Kissmetrics post with 25 online tools and gadgets to help you spy on your competitors. Another great way to see what is going on with your competitors is to take a look at your their social media followers. 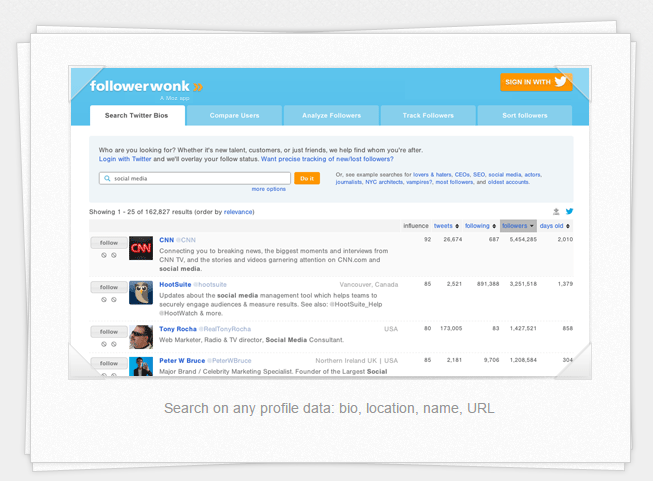 Use a tool like Followerwonk for Twitter or Socialbakers Analytics for other social media platforms to get the scoop on your competitors’ audiences. You’re trying to reach the same people your competitors are – so find out who is already engaging with them. Then use this information to fill in the details of your buyer persona. 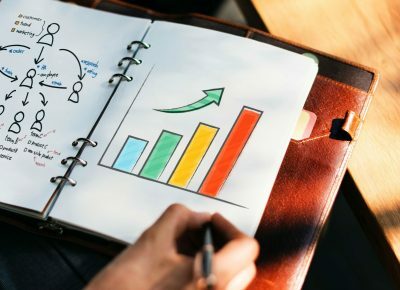 If you have the budget to do so, investing in market research can be a great way to get to know your target customers. A market research firm can help you conduct focus groups and send out questionnaires to people in your target audience. Some companies today offer market research services specifically focused on creating insightful buyer personas. The Buyer Persona Institute is one example. There are also companies that specialize in market research for specific verticals. Spiceworks conducts market research within the IT industry, for example. Gathering and analyzing market research data can quickly uncover commonalities within your target buying audience. But a successful buyer persona goes deeper than generalities – so make sure you’re looking even more closely at the data you get from a market research firm. 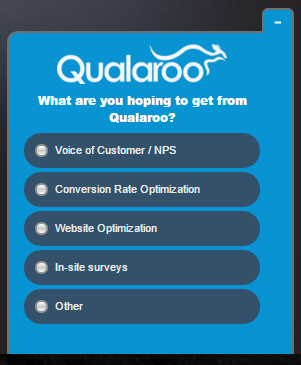 Read the actual words your target buyers are writing in these surveys. The personality that shines through in those responses can really help you flesh out your buyer persona. Use social media to get a closer look at the people you are trying to reach with your products and services. Check your analytics using the built-in reporting tools on your primary social media platforms. 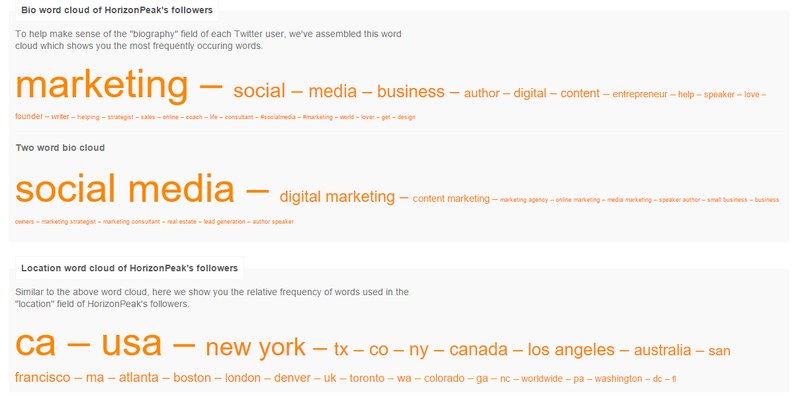 From that, I can tell that my Twitter followers are thinking a lot about marketing and social media. Remember, you’re looking for more than just gender, age and location. Consider the time of day your followers are posting, what their interests are and who else they’re following. Also, read the posts your most active followers are writing. You can gain so much insight into the personalities, personal lives and work-lives of your target buyers this way. Put yourself in your customers’ shoes. Think of where they hang out online and in person. We’re talking forums, events, organizations – even the videos they watch on YouTube and comment on. Then, spend time there listening. To help illustrate how revealing this exercise will be, let’s revisit Amy. She’s the persona you read at the start of this post. I created her based on my experiences with marketers I’ve worked with over the years, the social media interactions I’ve had with marketing managers, and the exchanges I’ve had with marketers at events. But I also spent time listening in online and at in-person events – and that revealed more about Amy than even these direct conversations had. By hanging out where Amy hangs out, I learned that marketers have their own vocabulary. I learned that sometimes they struggle to keep up with all the new trends, tactics and technology – and that a simple how-to post goes a long way with these clever people. I learned that they rarely take off their marketing hats, so their online presence (social media, website, etc.) is often a carefully curated brand – and that I need to talk to them to learn more about them as people. Another great way to eavesdrop is to read through the comments on blogs that your customers are reading. When it comes to in-person events, some organizations publish bios of their members and event attendees. Those can be helpful resources to learn more about the people you want to engage with. Personal Details / Who Is He Or She? Is he/she married? Divorced? Widowed? Single? Does he/she have any children? If so, how many and how old? What type of education does this person have? What is this person’s household income? How does this person spend his/her day? What does he/she like to do for fun? What are his/her biggest fears? Personal details help you get inside the head of your target buyer. If you are selling directly to consumers (B2C), this also helps you understand the buyer’s values, desires and needs – which will enable you to position your offering as the perfect solution. Work Details / What Moves Him Or Her? Where does this he/she work? What is his/her role within the company? What challenges is he/she facing at work right now? What does this person want from his/her career? How does he/she define success at work? Like personal details, work details help you understand your buyer. 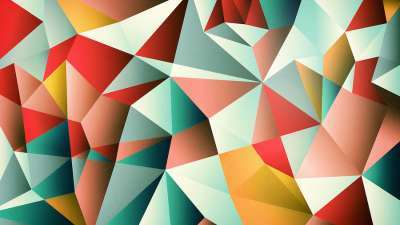 This information is even more critical if you are selling to other businesses (B2B). With it, you can understand what expensive business problems they are seeking solutions to. And – because B2B buying decisions are often made by committees – you can get a better handle on who else you need to reach at the company. Communication Preferences / How Can You Connect With Him Or Her? What social media does he/she use? If you presented your product or service to this person, what would his/her immediate objections be? How does this person prefer to consume information? Is he/she a reader, watcher or listener? How does he/she prefer to communicate? Phone? Email? Text message? Getting insights on your target buyer’s communication preferences and potential objections will give you a huge leg up in actually reaching that buyer. If you’re sending emails to someone who prefers a phone call, you’re not going to get very far. And if you’re not prepared to address their objections when you do reach them, you may lose their attention quickly. You don’t have to create your buyer persona from scratch. Here is a template you can use as a starting point. The marketing content the following 2 companies are producing is aligned to their target buyers better than most. 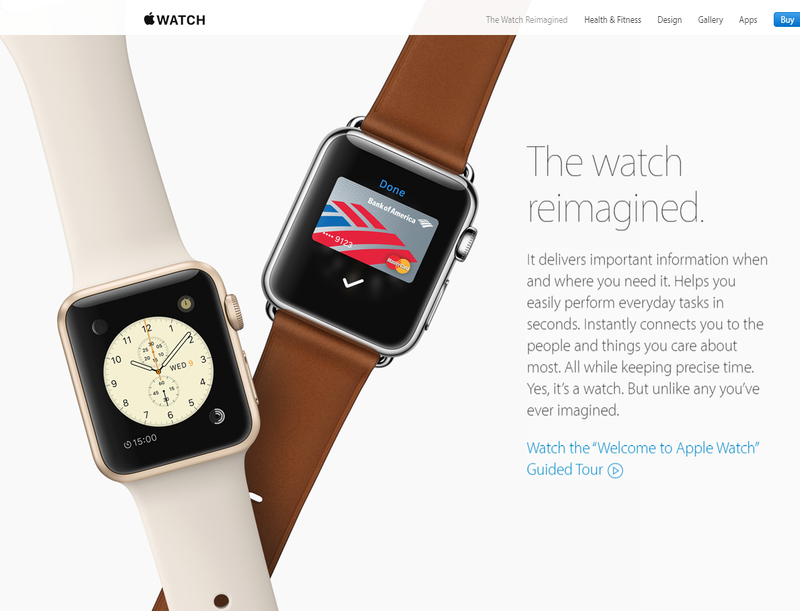 Take a close look at how Apple is positioning the Apple Watch. Every piece of copy on the page speaks directly to one persona: The Go-getter. These people micromanage their schedules. They work out religiously. They check email and voicemail with fervor. They’re leaders who have pared down their daily decision-making to focus their cognitive energy on bigger decisions – they wear the same thing every day, eat the same meals at the same restaurants and use digital wallets instead of keeping a cluttered billfold. 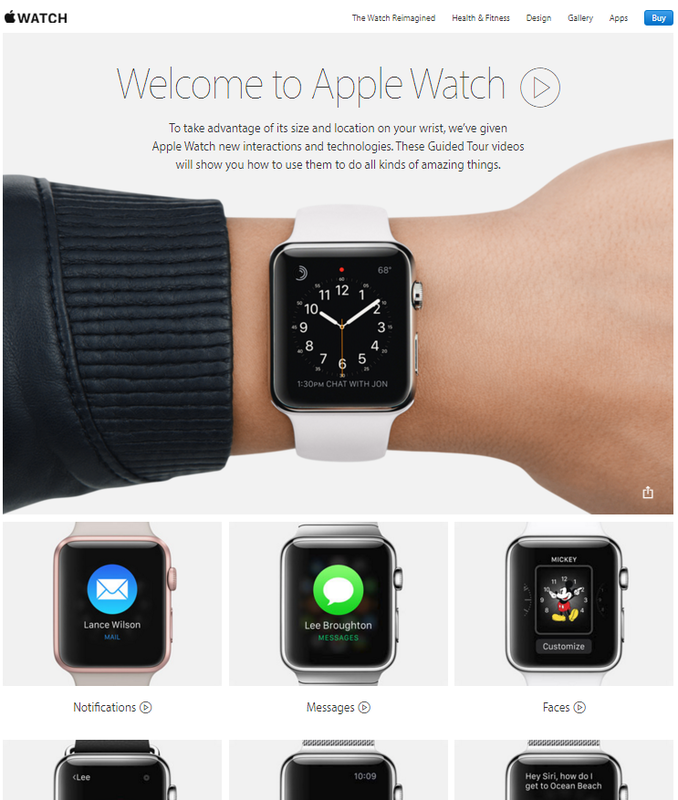 Apple has created this lengthy webpage to introduce these Type-A personalities to their next can’t-live-without productivity tool. They’ve also created guided tours that speak directly to these high achievers. Olay speaks to the woman age 35+ who wants a proven solution for aging skin. You can keep your goji berry juice – these ladies don’t care about the latest fad. They want skin products that are backed by science. These buyers aren’t penny-pinchers, but they’re not wasteful, either. They want the luxury of having a personalized skin-care regimen, but the makeup counter at Barney’s isn’t necessarily calling their name. 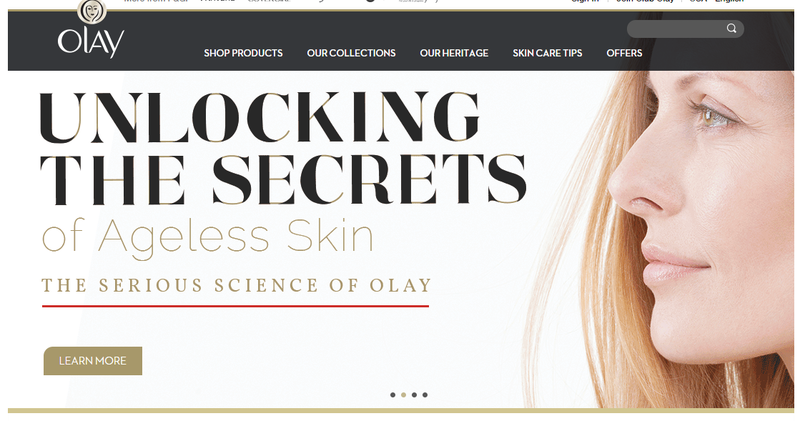 Olay has created an online tool that delivers a personalized skin-care regimen and recommended products specifically for this audience. Finally, Olay is clearly marketing to women who have wasted a lot of time and money on products that just didn’t work. These women want to see results – fast – or they’ll be on to the next product. Olay put together this infographic that is not only fun to look at, but shows the science behind their products and how quickly buyers can expect the products to work. Now that you have created your buyer persona, here are 3 ways to use it to create better content that connects with your target audience and persuades them to convert. To ensure that your content is going to resonate with your target audience, use the language your target audience actually uses. Your persona – the one-person representation of your target audience – speaks in a certain way about their problems, their objections and your solution. Use their own language to create an immediate connection between your target audience and your content. When the reader sees themselves in your content, the content is going to be more meaningful to them, and they’re going to pay more attention to it. That connection will not only keep the audience reading, it will also make the content more persuasive, effectively moving the reader toward conversion. If the research you did to create your buyer persona uncovered actual communications from actual customers, you’re in luck. Those soundbites are pure gold for writing content that really resonates with the people you are trying to reach. If your buyer persona came purely from your imagination, don’t worry. You can use conversations you’ve had with actual human beings you’ve encountered in real life as the basis for your persona-specific language. Just imagine how your persona would talk to you, and use that language in your content. Or better yet, read reviews of books your persona would read. Amazon reviews are a treasure-trove of buyer language. Pro tip: Use this online phrase-frequency counter to analyze those Amazon book reviews and identify common phrases your buyers are using. You probably already have a library of marketing content on-hand. The good news is, some of that is going to resonate with your buyer persona. The bad news is, some of it won’t. Go through all the content you have, and look at it through the eyes of your buyer persona. Set aside or rewrite anything that they won’t connect with. Putting ineffective content in the buyer’s path is going to water down your content strategy as a whole – and worse, it might just confuse your target customers. Now, take the content you kept and align it to the steps in the buyer’s journey. Awareness stage: What content would help the persona when they are just figuring out they have a problem? What would entertain and engage them most at this early step? Interest stage: What would keep the persona’s interest, educate them and help you build a relationship with them once they’ve become familiar with you? Evaluation stage: What content would persuade the persona to buy from you? Post-purchase stage: What does the persona need after they’ve made a purchase to feel good about their choice and use what they’ve bought? Customer Loyalty stage: What content would help your persona after they’ve become a satisfied customer and encourage them to recommend your product/service to a friend? What content would facilitate a two-way dialogue between you and the persona? Are there any gaps? Are there stages here that don’t have any content? Go create content for them. If you’re not sure what to create for each stage, there are some great ideas in this article. If you have multiple buyer personas, do this exercise for each one. Make sure they have the right content to educate, engage and support them through each step of the buying journey. Use your buyer persona to figure out where your target buyers are hanging out. Are they on Facebook? LinkedIn? Do they participate in industry forums? What organizations are they a part of? Wherever your persona would hang out, go hang out there. Don’t just lurk – though a bit of online “stalking” can help you learn a lot about your target customers, you won’t engage them this way. Start real conversations and participate in conversations that are already happening. Notice I didn’t say, “hawk your wares.” I said have a conversation. This will help you position yourself as an expert and gain trust. In these conversations, you’re going to hear problems that need solving and questions that need answering. You’re going to see what gets your target buyers riled up, and what makes them laugh. Use this information to create content that fulfills their needs and desires. Solve those problems, answer those questions, challenge your buyers and entertain them with content written specifically for that purpose. You can also distribute your content in the places your buyers hang out. I suggest building up some trust before you try this, though. Even if your content isn’t overtly salesy (like a white paper or a how-to e-book), throwing it at people who don’t know you – on their own turf, no less – might not go over so well. When it makes sense, however, and when the context is appropriate, share your content with people in these places. For example, if someone is asking about how to speed up their Wi-Fi, and you happen to have a fantastic blog post about it, share a link with an intro about how this blog (specifically) will help them. Now you’re a hero – not a slimy salesman. Plus, that content is a lot more likely to persuade that person to take the next step toward becoming your customer (or signing up for your mailing list, or whatever you’re trying to get people to do). Amy used the information in this post to increase marketing ROI by 10% in her first three months on the job. The CEO was so impressed, he approved her request to hire two new marketing assistants. Now she needs training content to get her new hires up to speed! Understanding who you’re writing to will make your content more compelling and help you get it into the right people’s hands at the right times. Your content should always serve a dual purpose. First, it should be inherently helpful to the target buyer. Second, it should make the case for why you are the right person/company to buy from. Writing to a single person makes that a much easier task. About the Author: Jessica Mehring is a copywriter, content marketing expert and author who works with B2B companies. A Colorado-based bibliophile and CEO of Horizon Peak Consulting, in her spare time Jessica attends comic-book conventions with her husband. Connect with her on Twitter. Want a buyer persona kick-start? Of course you do. Everyone likes a shortcut to do better work faster. 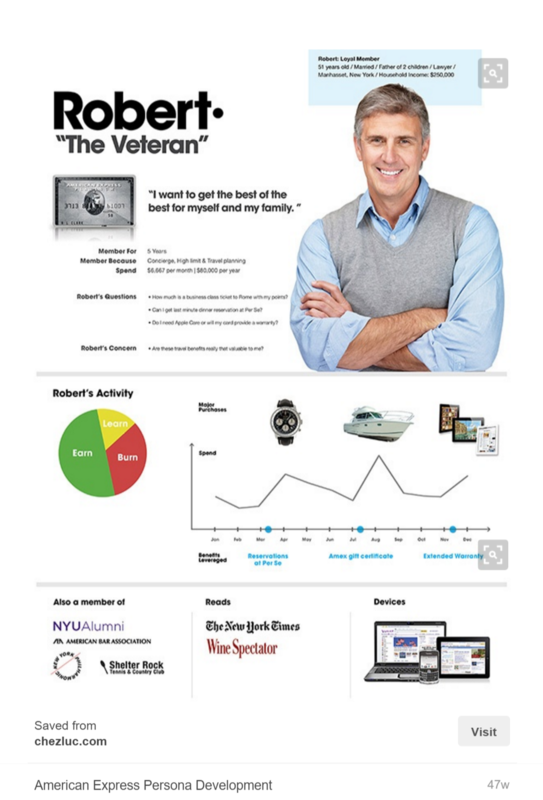 Click here to download my free buyer persona template.